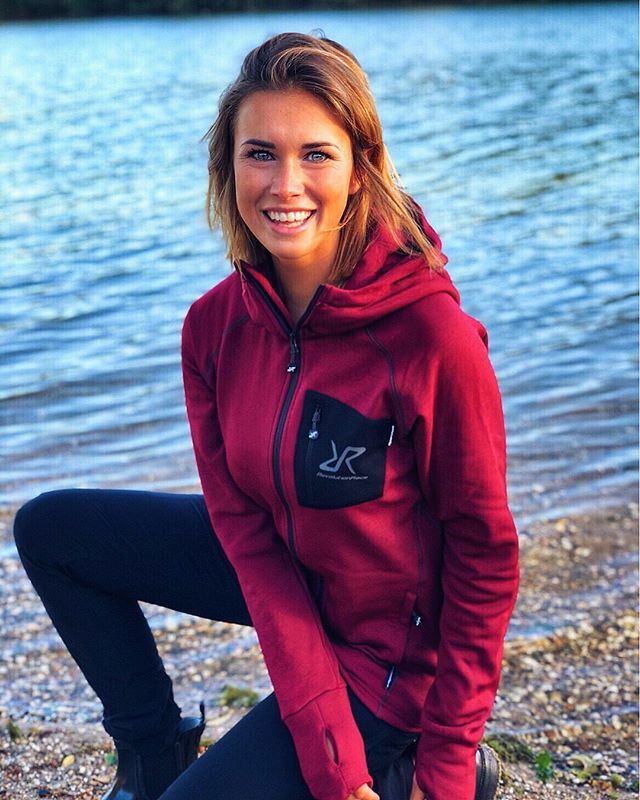 The model is 178 cm tall, weighs 65 kg and is dressed in size M.
Illusion fleece is a strong and durable fleece jacket in Hypershell® Prostretch™ with great fit. RevolutionRace’s design team has together with test persons from rock climbing, hiking and outdoor activities developed the ultimate fleece, illusion fleece. It has an athletic fit, is super stretchy and addictive comfortable. This fleece is suitable for demanding outdoor activities such as climbing, hiking and mountain biking.